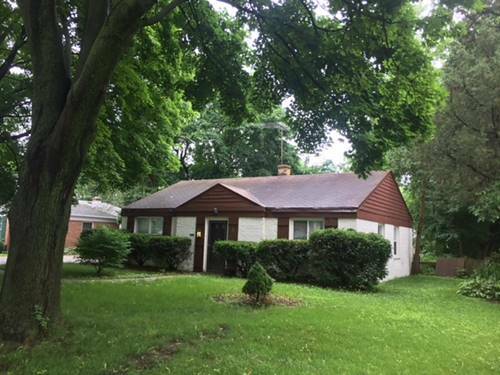 CHARMING 2 BEDS / 1 BATH CAPE COD CLOSE TO DOWNTOWN LIBERTYVILLE! 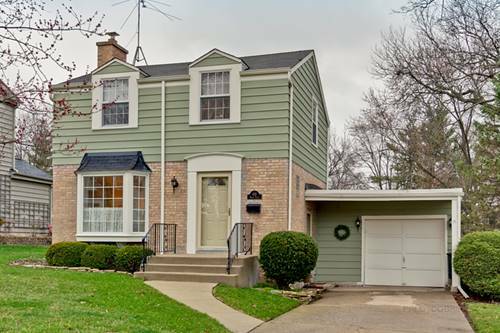 This home has a Spacious Living Room, Separate Dining Room, Eat-In Kitchen w/ Ceramic Tile Floors, 2 Large Bedrooms on the First Floor, 1st Floor Laundry Room, 1st Floor Bathroom, Loft on the Second Floor that could be the 3rd Bedroom, Additional Storage Area on the Second Floor or Could be Finished for another room, Newer Vinyl Windows & Vinyl Siding & Roof, Oversized Lot w/ Detached One Car Garage, Walk to Shops, Restaurants, Metra Train, and Everything that Libertyville has to offer. 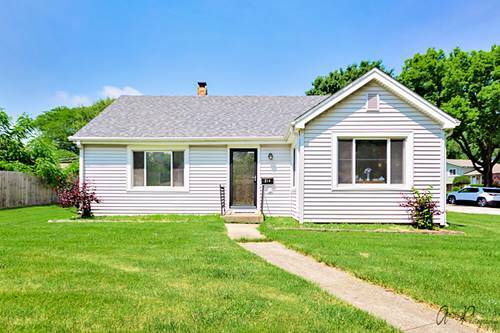 Sold "As-Is". 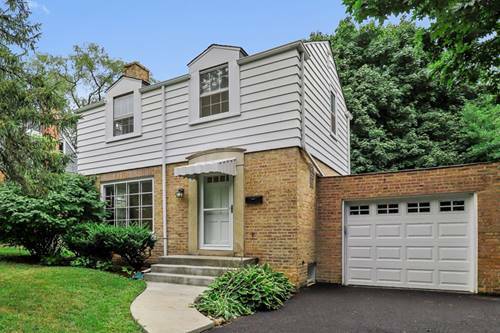 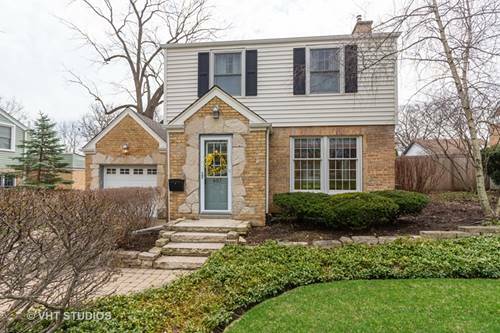 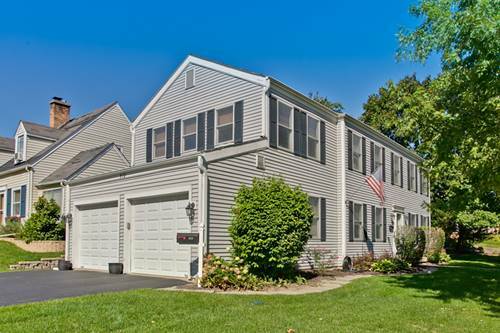 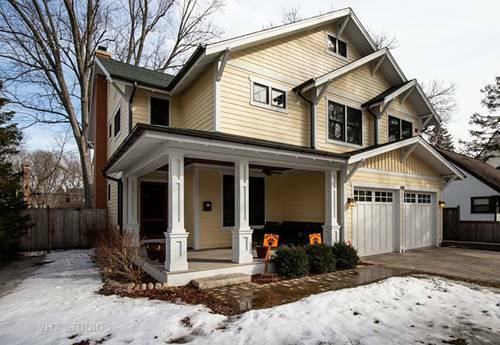 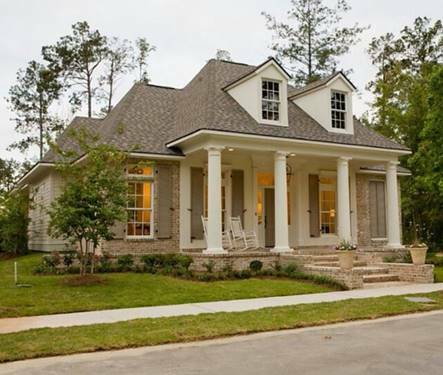 For more information about 214 E Rockland, Libertyville, IL 60048 contact Urban Real Estate.